One of our most popular lighting options. 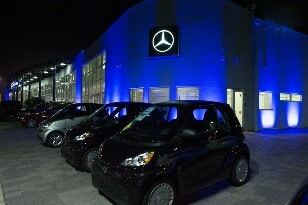 This is a great way to illuminate free standing structures and exterior building walls. 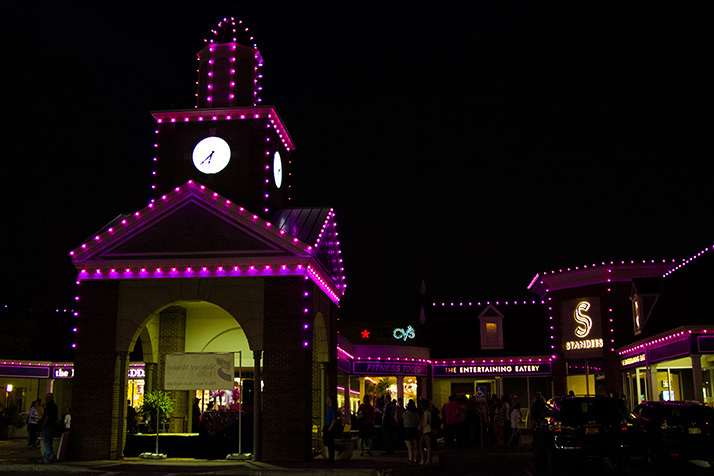 The colorwash uplights are LED and an ideal solution for entrances, columns, odd shaped buildings, and landscaping. Enhance the look of your business by outlining the features of the building with a colorful outline. Our large bulb string lights can be attached to any facade and will attract the attention of your community. This is a simple but elegant way to show your support for the cause. 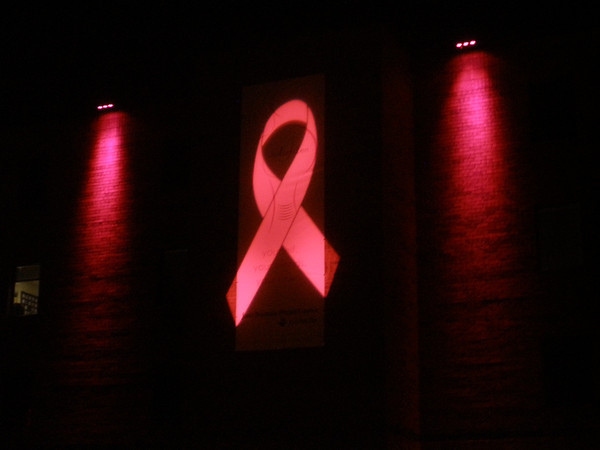 They go by a variety of names… custom projections, light projections, gobos, and are a very effective way to spread the message and support the cause. Images can be customized to fit your needs. A great way to make a bold impact and graphic lighting display.